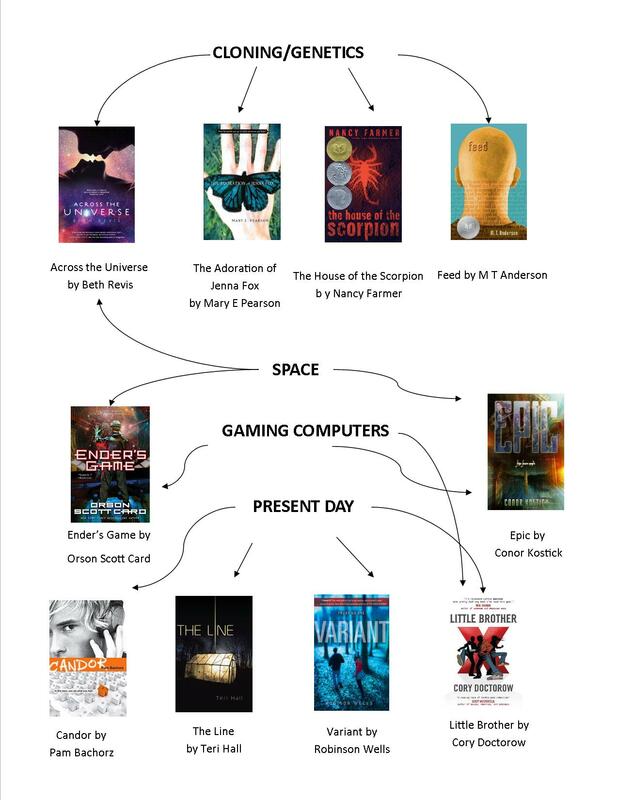 The Hunger Games has been on the Lawrence Public Library's top 10 list for months. 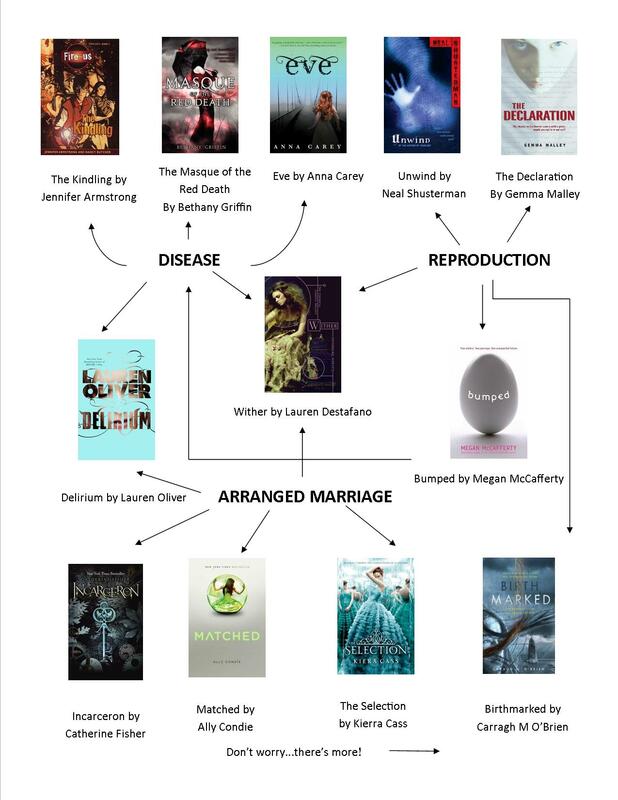 Now that you've fallen in love with the trilogy, you may be wondering what to read next. 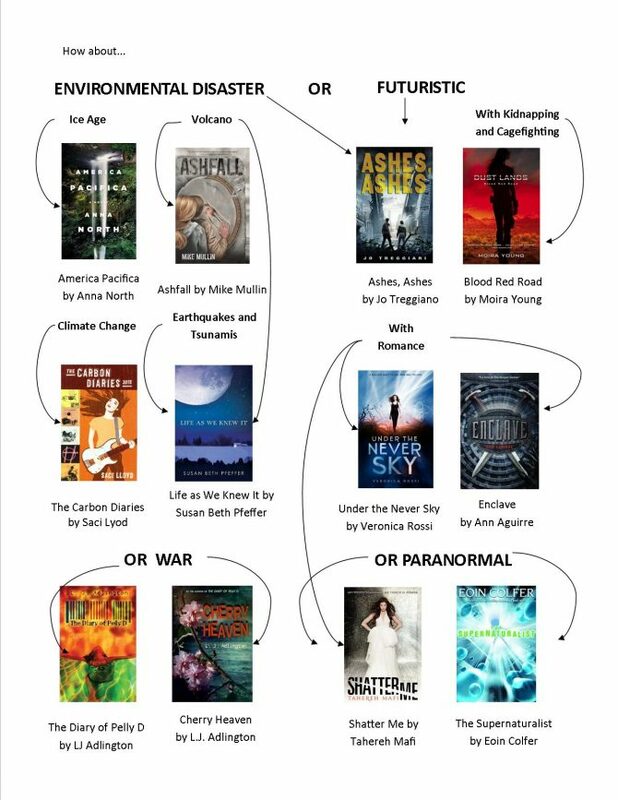 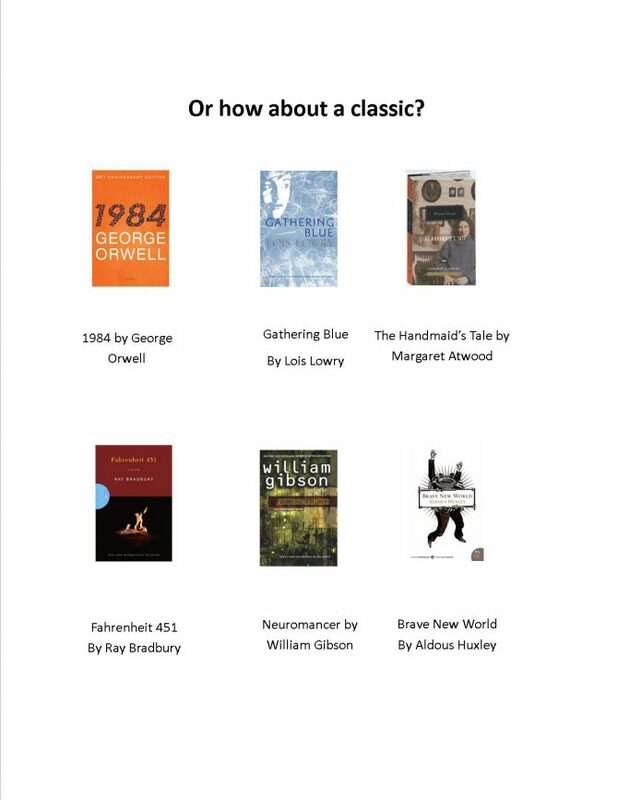 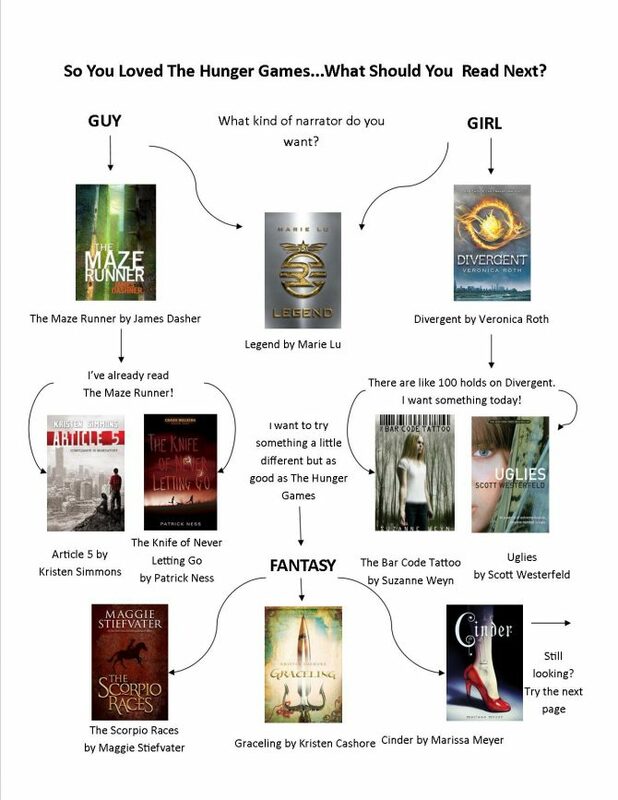 The staff of the Teen Zone has compiled a list to help you find your next favorite book, whether you loved The Hunger Games for the action and adventure, the love triangle, or the dystopian elements.